You might wonder why Mars gets all the interplanetary attention when Venus, our sister planet, is actually closer. Well, the hellish orb has the hottest surface in the solar system, hotter than Mercury. Combined with its dense, caustic atmosphere, none of our computers can handle Venus for more than a few hours. Now, scientists think they’ve come up with a solution. NASA researchers developed a new computer chip and tested it without any cooling or protective packaging in a high-pressure, high-temperature environment like the surface of Venus—and it worked. Humans haven’t sent a lander to Venus since 1982 (that Russian lander lasted just over two hours) although NASA could launch a rover in 2023, according to Forbes. That visit won’t happen unless NASA has a computer chip that can withstand the planet’s 460-plus degrees Celsius environment. It’s awesome that these chips worked, but they’re definitely not ready for primetime yet. 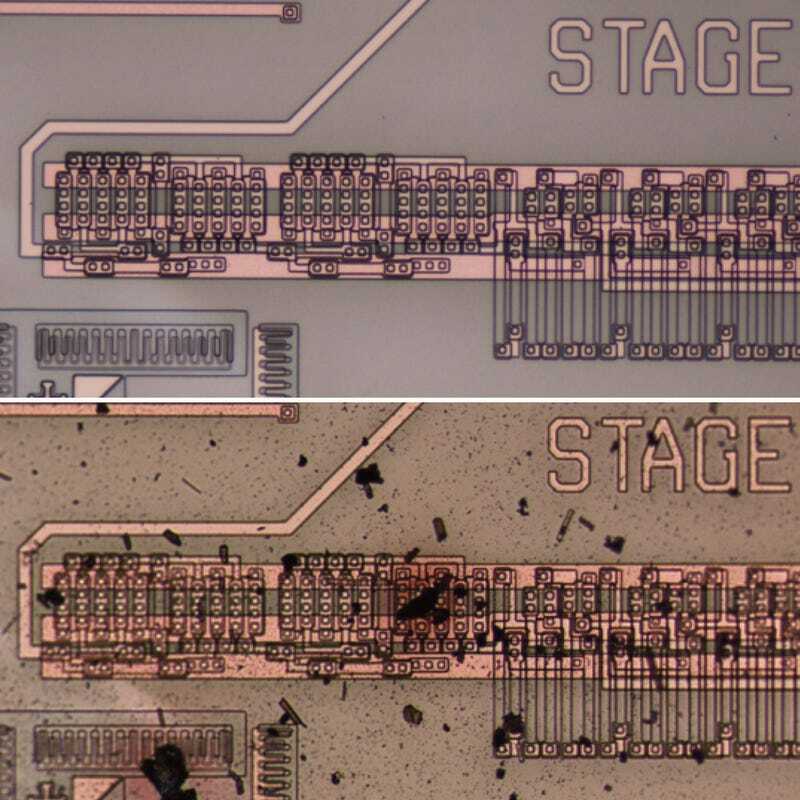 As of now, the chips only have 24 transistors on them—comparable to much older microchips rather than those found in modern computers. “We’re back to the very early 1970s on Moore’s law in terms of the complexity of the chip,” said Neudeck. But he already has a 100-transistor chip in the wings, and scientists have already explored the solar system with less-complex chips. Plus, aside from the computer, scientists still need to design the remaining pieces of the Venus-faring rover.